Christmas is my favorite holiday. 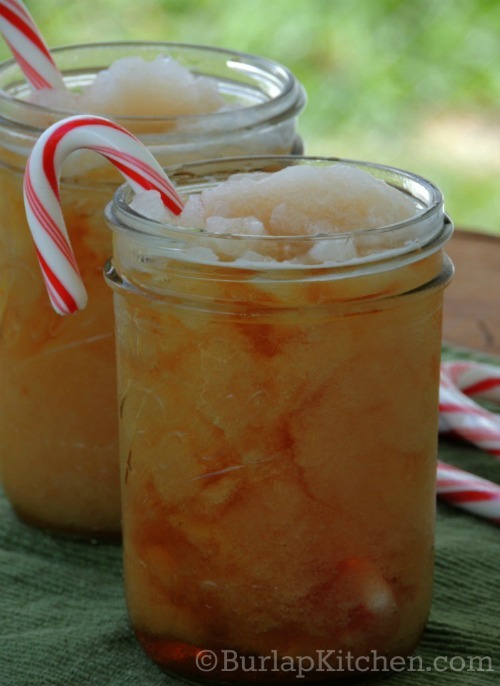 I am the annoying friend that is constantly making facebook posts about how many Fridays are left until Christmas day ( 24 by the way 😉 ) So when July came rolling in I knew I had to jump on the bandwagon with an amazing Christmas in July recipe. 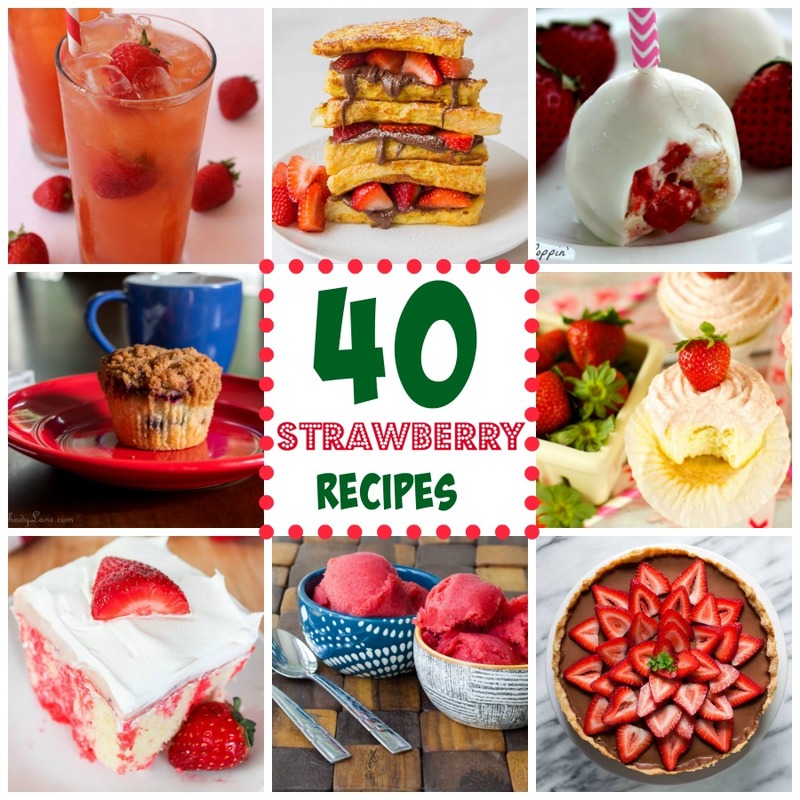 40 Strawberry Recipes to try this Summer! 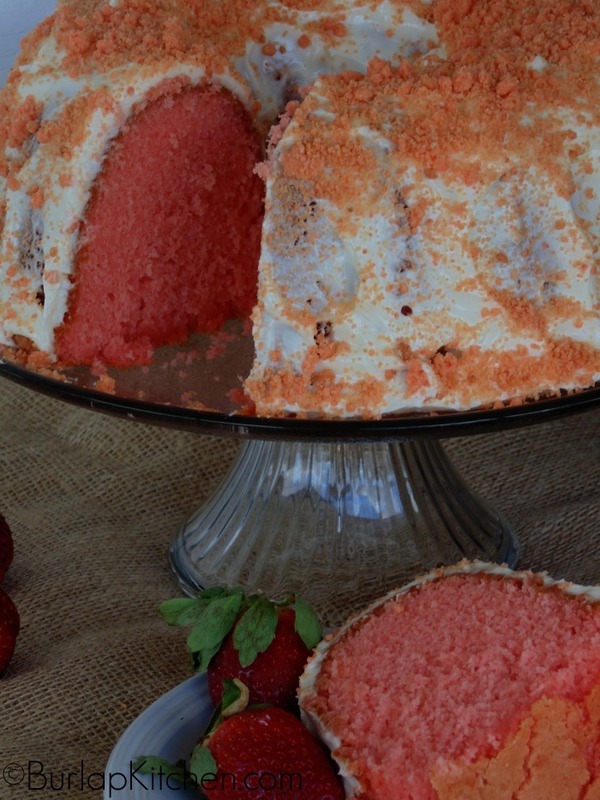 Here are 40 fun Strawberry Recipes to get you through this summer! 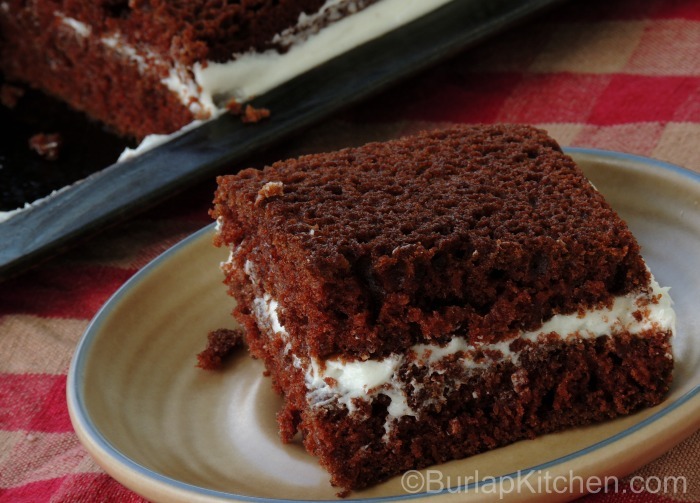 Cake box recipes are so fun! I love them and I make a lot of them. 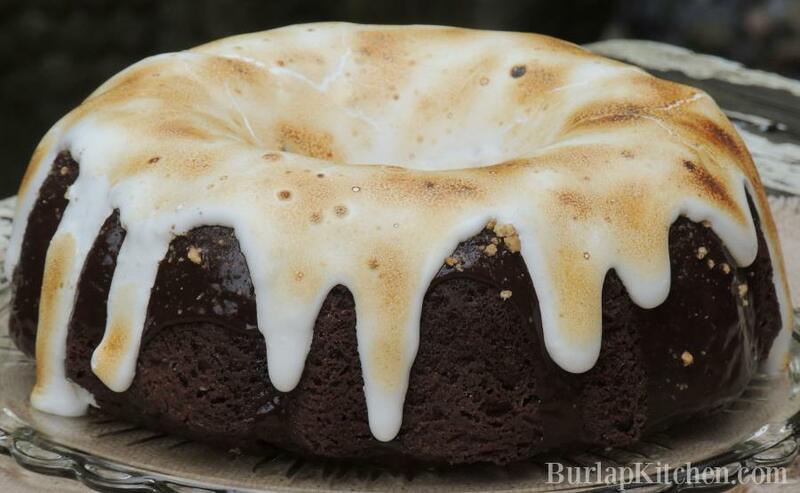 My (Cake Box Recipe) S’mores Bundt cake is super easy to make. It tastes just as fantastic as it looks! 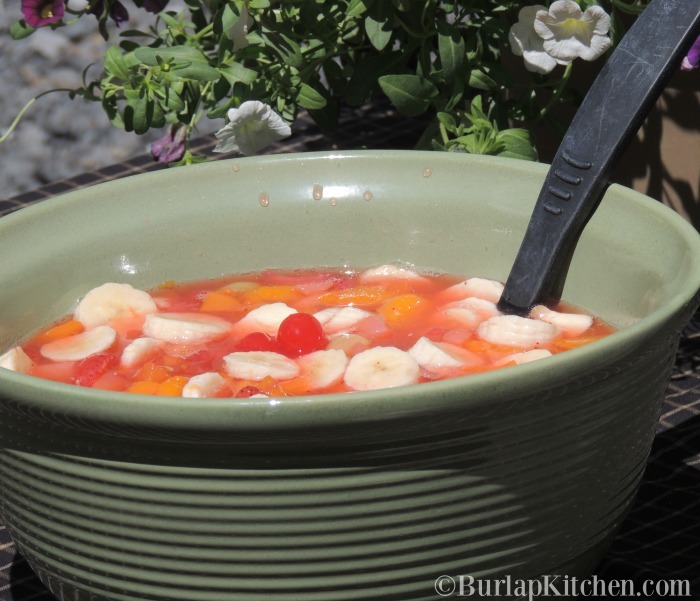 My Mom’s Fruit Salad Recipe is the perfect recipe for all your summer gatherings. My mom makes this a lot in the summer and I can see why! It only takes about 5 minutes to whip up and is also budget friendly. 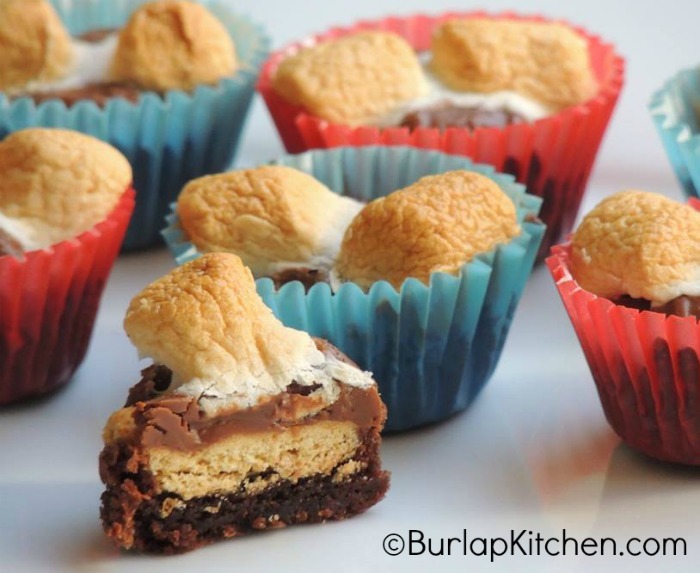 I remember when I used to think a S’more was just a piece of chocolate and a toasted marshmallow shoved between two graham crackers, not anymore! 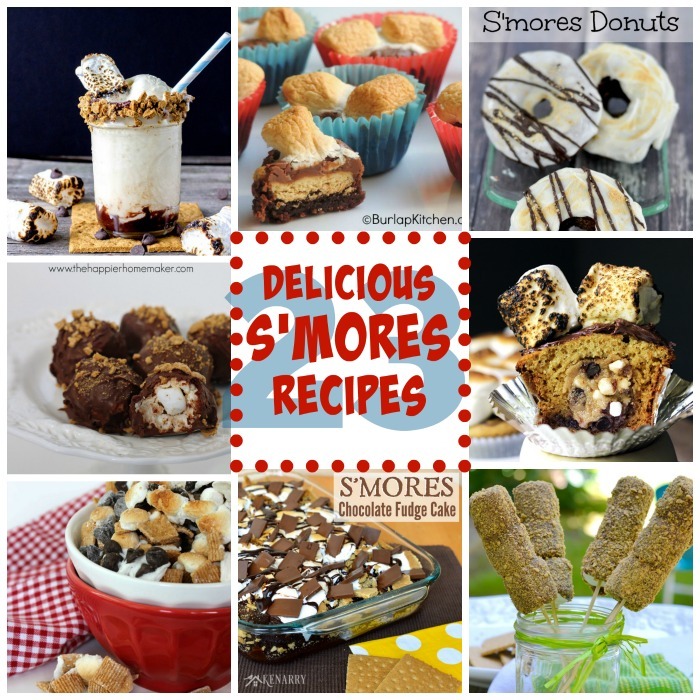 As long as you have the basic s’more flavors, chocolate, marshmallow, and graham cracker, s’more’s can be very versatile. 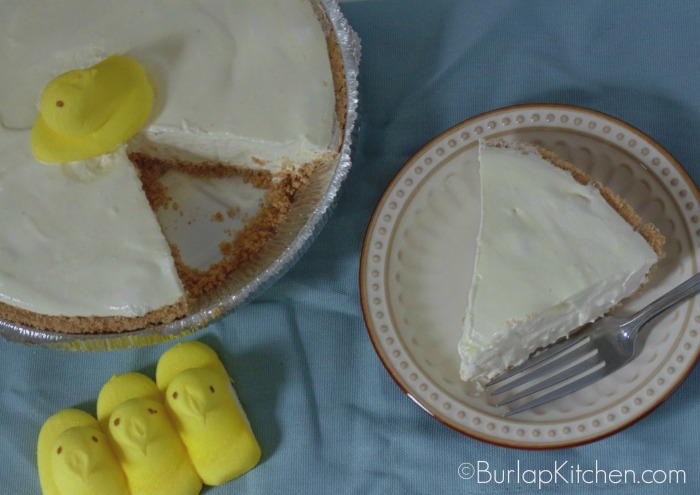 No Bake Pineapple Fluff pie is the perfect recipe to use up all those leftover PEEPS from Easter. It’s quick, easy to make, and so delicious. 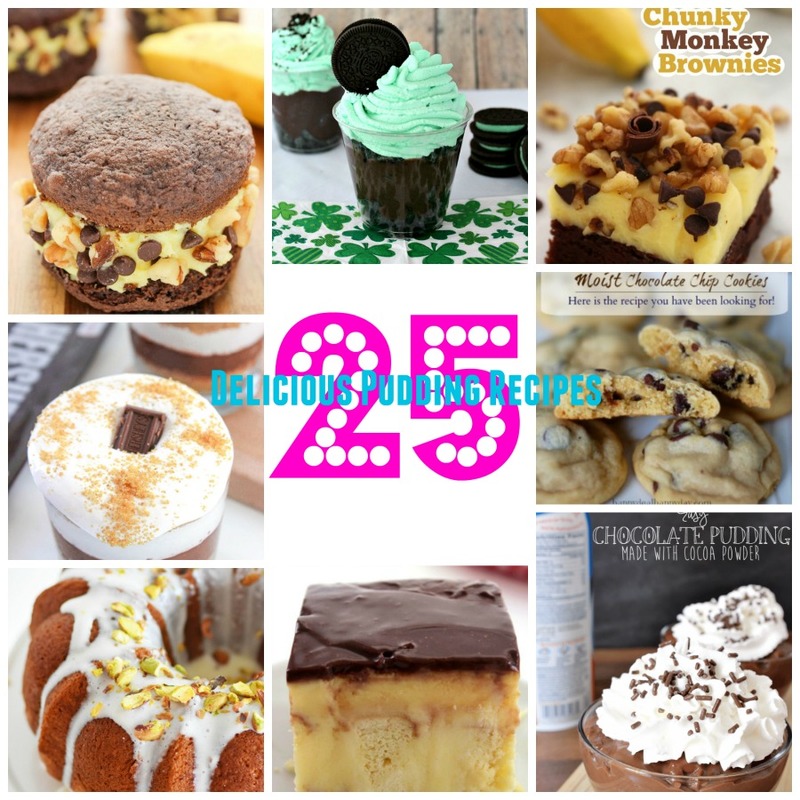 I always love finding recipes like this that help to eliminate the excess candy we obtain from the holidays. I know I have been making a lot of cakes lately but this strawberry pound cake really takes the cake (pun intended). Due to the upcoming Easter holiday, my sister has come home from New York for the week. I am beyond thrilled! Because when my sister comes home it’s a free for all..